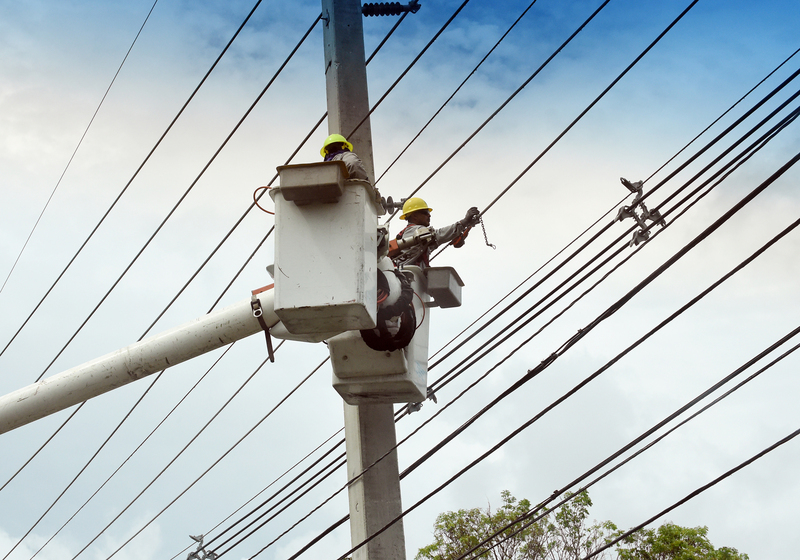 Puerto Rico was hit with a massive power outage Thursday after a tree fell on a power line, according to Puerto Rico’s Electric Power Authority. San Juan Mayor Carmen Yulín Cruz said at least 700,000 people are without power and it could take eight to 16 hours for electricity to be restored. Major blackouts were reported from the northern town of Manatí to Yabucoa, roughly 50 miles southeast. The blackout also includes the capital of San Juan, the most populated area of the island. Hurricane Maria damaged much of the island’s infrastructure and its electrical grid when it made landfall in Puerto Rico in late September. Nearly seven months later, more than 100,000 Puerto Ricans still have no power.